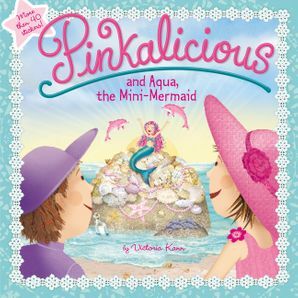 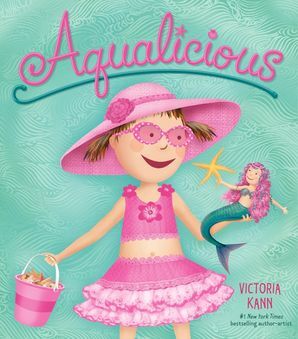 The New York Times bestselling author and artist of Pinkalicious, Victoria Kann, brings Pinkalicious fans the first Pinkalicious cookbook, and it's filled with cupcakes galore! 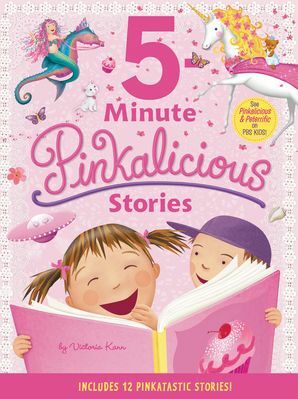 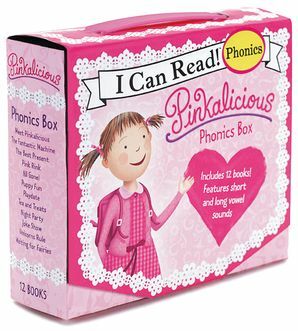 Pinkalicious loves pinkatastic cupcakes—and now readers can make all their cupcakes Pinkalicious cupcakes. 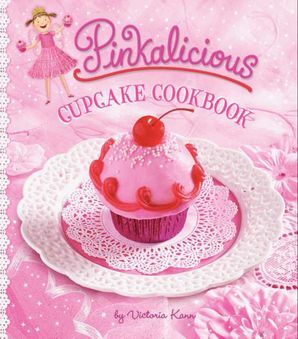 The Pinkalicious Cupcake Cookbook features more than 20 cupcakes straight from Pinkalicious's world. 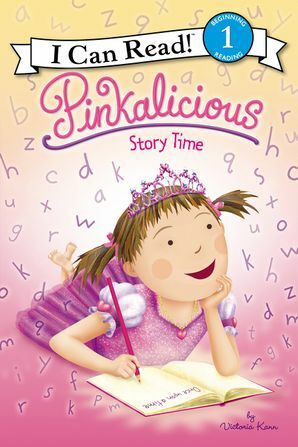 Bake everything from a classic Pinkalicious cupcake with a cherry on top to a princess cupcake and castle, a snowman cupcake, or a cake pop flower! 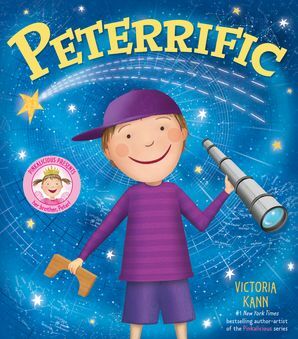 There are cupcakes for every occasion—birthday parties, Valentine's Day, Christmas, and more—and tips to help get kids into the kitchen.